Nexstar Media Group, an American television broadcasting company, recently announced that it has agreed to acquire Chicago-based Tribune Media Company in a $4.1 billion deal. Reports cite, the company formed as a result of the takeover would hold the accolade of being America’s biggest television station operator and would allow Nexstar to surpass its competitor and the current largest operator of local television station, Sinclair Broadcast Group. According to a report by BBC News, the news of the deal comes approximately three months after Tribune Media’s planned sale to Sinclair group failed to go through due to regulatory hurdles. 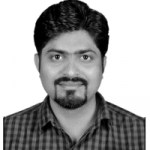 Following the previous deal’s failure, the company also had been conducting discussions with Apollo Global Management LLC, an American public equity firm, for its sale. Reportedly, prior to the latest $4.1 billion deal, Sinclair Group had announced in 2017 that it would acquire Tribune in a $3.9 billion deal, which would have put Sinclair miles ahead of its competitors and would have allowed it to reach over 70% of the total U.S. households. However, the deal reportedly drew in concerns from the U.S. Federal Communications Commission and fell apart eventually. For the record, Tribune Media currently owns and operates around 42 local TV-stations that reach around 50 million households on a day-to-day basis. Moreover, the company also owns WGN America, a national cable network with a reach of about 77 million households and a plethora of websites and digital applications with over 54 million unique online visitors every month. Tribune is now reportedly working along with financial advisers, Guggenheim Securities LLC as well as Moelis & Co to field interests coming in from potential buyers like Nexstar and other private equity companies. 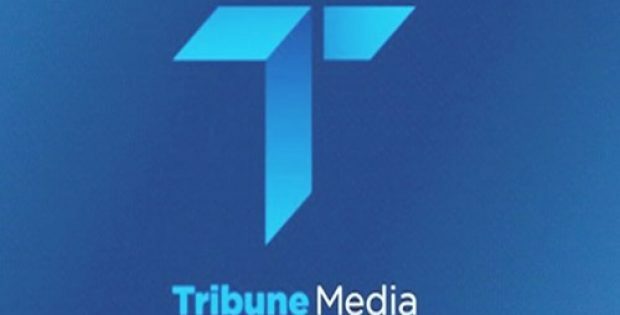 Sources privy to the matter cite, Nexstar Media reportedly outbid Apollo Global Management to procure Tribune and the deal may be formally announced soon.